A new study undertaken by Concordia’s John Molson School of Business has further added weight to the notion that those who cycle to work experience lower stress levels and enhanced productivity during the day. 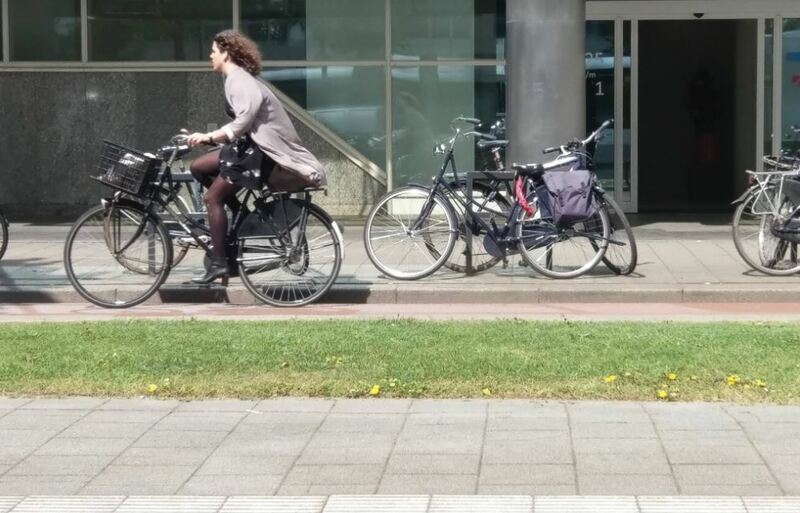 Researchers Stéphane Brutus, Roshan Javadian and Alexandra Panaccio compared how different modes of commuting – cycling, driving a car and taking public transport – affected stress and mood at work. Based on responses from 123 employees at Montreal’s Autodesk, those studied were asked to complete a web based survey upon arriving to work. Respondents replied to questions about their mood, perceived commuting stress and mode of travel. The survey differentiated between perceived stress and mood, a more transient state affected by personality traits and emotions. Uniquely, the study only assessed answers from respondents who had completed the questionnaire within 45 minutes of arriving at work. This was done to get a more ‘in-the-moment’ assessment of employees’ stress and mood. Adding weight to previous research sowing that those who cycle to work arrive less stressed than those driving, Brutus believes the findings should be seized upon by public policy makers. The study has now been published in the International Journal of Workplace Health Management. 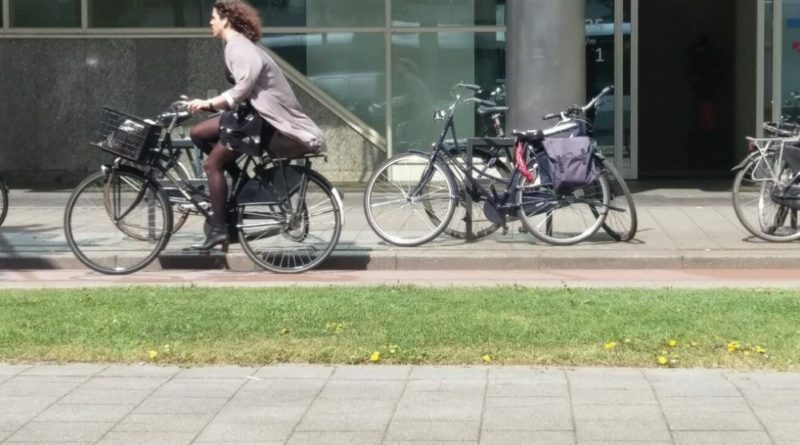 A 2015 study from the Institute for Transportation and Development Policy found that cycling could help reduce CO2 emissions from urban passenger transportation by 11 per cent by 2050. It could also save society US$24 trillion globally between 2015 and 2050. 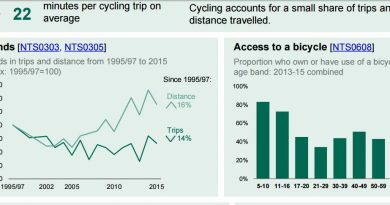 This article has now been added to our library of studies, data and science on why the world should be building for active travel. 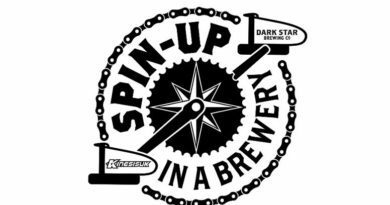 Spin Up in a Brewery returns! 31 May, 2018 Mark Sutton Comments Off on Spin Up in a Brewery returns!